Decorative Concrete Supply in Nappanee, Indiana was established to provide you with the most innovative concrete building materials including decorative concrete. 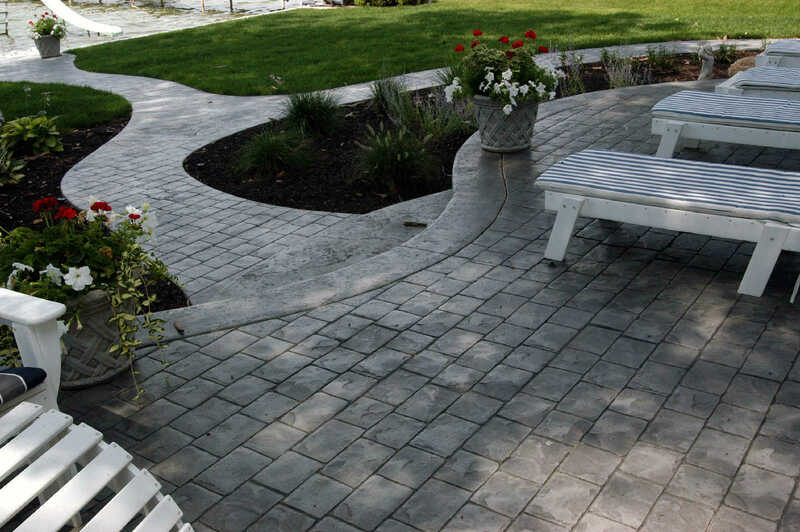 We offer decorative concrete supplies from manufacturers such as: SureCrete, Universal Polishing Systems, Crete Molds, Franmar Chemical, TK Products, Rochester Concrete Products, Xeripave Pervious Pavers, American Specialty Glass, and Marshalltown Concrete Tools. Decorative Concrete Supply of Nappanee supplies Northern Indiana and Southern Michigan with building materials for concrete repair, concrete resurfacing, concrete coloring, and concrete sealers. Many of our products are enviromentally friendly and can attribute to LEED credits. Decorative Concrete Supply of Nappanee is happy to provide delivery options, technical support, and training seminars on all of our decorative concrete supplies. Our Decorative Concrete Supplies include: stamp overlays, thin concrete overlays, micro toppings, broom finish overlays, stamped concrete tools, color hardener, colored powder release, acrylic sealers, polyurethanes, epoxies, concrete cleaning agents, mastic/carpet glue removers, acid stains, eco-stain, GFRC, Xtreme Series PreCast, concrete countertop forms, countertop edge details and much more. We supply these decorative concrete supplies to: Nappanee, South Bend, Elkhart, Warsaw, Grovertown, Rochester, Rolling Prairie, Michigan City, Valparaiso, Chesterton, Westville, Hebron, Merrillville, Benton Harbor, South Haven, Three Rivers, Portage, Kalamazoo, Battle Creek, Fort Wayne, Hoagland, Auburn, Kokomo, Columbia City and many other Indiana and Michigan cities. The staff at Decorative Concrete Supply of Nappanee, look forward to offering you great customer service and in-house technical support along with supplying you with all your decorative concrete needs. Is it time to RESEAL? New for 2017: Surecrete's DK 700 is a class 1 Moisture Barrier and Vapor Blocker for concrete floors. This moisture blocker can be applied between 3 to 5 mils making a gallon go over 300 square feet depending on concrete floors surface conditions. 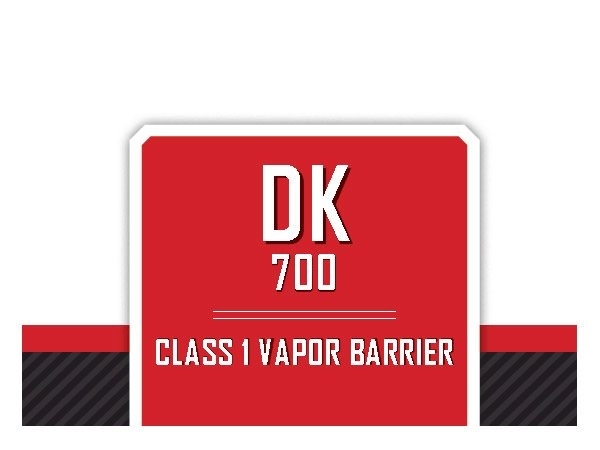 Used as a primer coat, DK700 will help keep moisture and air from coming up from concrete floors, eliminating unwanted bubles and pinholes when applying epoxy, polyurethane floor coatings. 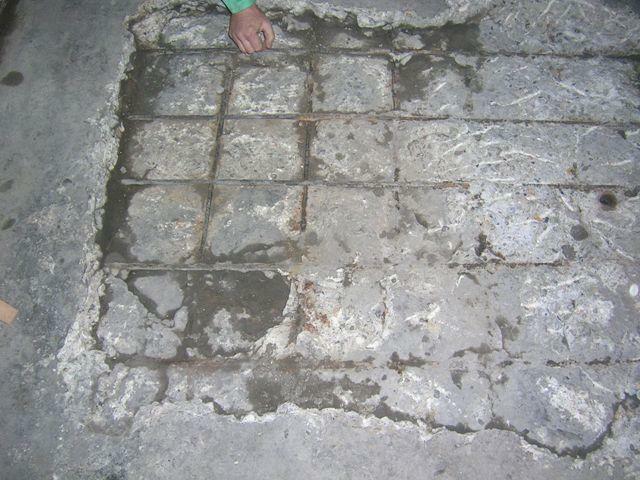 How Can I prevent damage to my concrete floor or foundation? Wether it is your concrete driveway, walkway, sidewalk, patio, garage, barn floor, or grain silo you can help prevent the concrete from wearing down or be damaged by weather, deicing agents, or constant use. 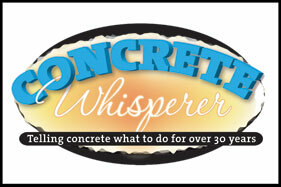 We offer two eco-friendly concrete solutions. 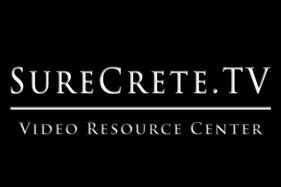 First use SureCrete's SCR to clean, degrease, and remove efflorescencse from your concrete floor. This 3-N-1 product helps save money and time. After that apply SureCrete's LD1800, a lithium densifer to your concrete floor, let it sit there wet for 10-15 minutes, then move it around with a push broom and rinse off. This will help strengthen damaged concrete while creating a moisture, oil, and deicing agent barrier which will protect the concrete from staining and future damage. 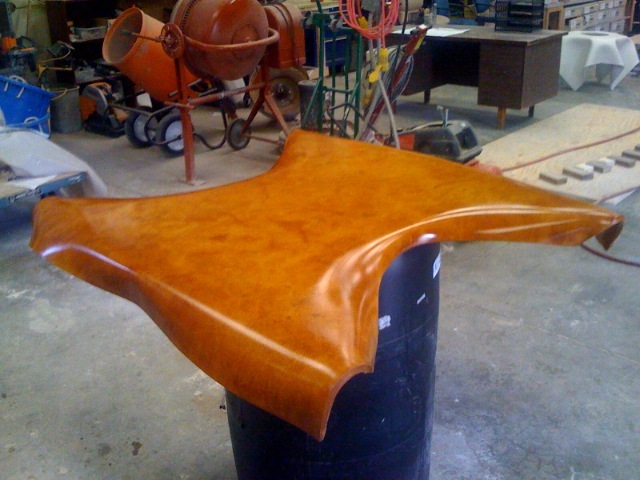 How can I make my own Concrete Countertop, Wall Panel, or Furniture? SureCrete has created the perfect concrete casting material in the Xtreme Series PreCast mix. This two component product delivers simplicity and a hybrid GFRC (glass fiber reinforced concrete) technology which makes beginners more consistent with the quality of their concrete countertop, wall panel, furniture, or tiles. Come by the store and let us show you the endless possibilities with SureCrete's XS PreCast mix.